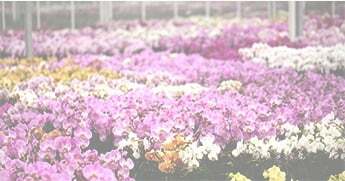 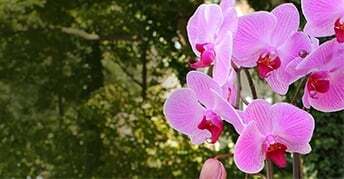 Taking care of orchids is not as difficult as you think. 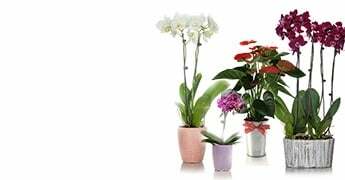 This short video covers all the keys to orchid care, from watering to fertilizing and repotting. 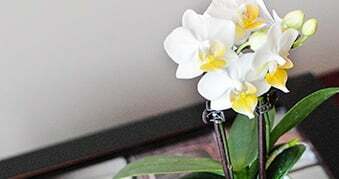 Check it out to keep your orchid thriving all year long!